It is been said i didn’t have wings but adventure gave me one. 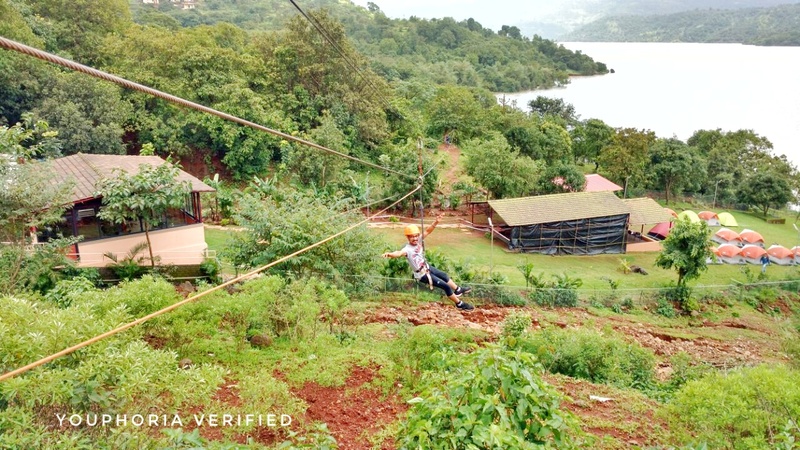 Zipline is one of the best adventure activities, and fun to have. 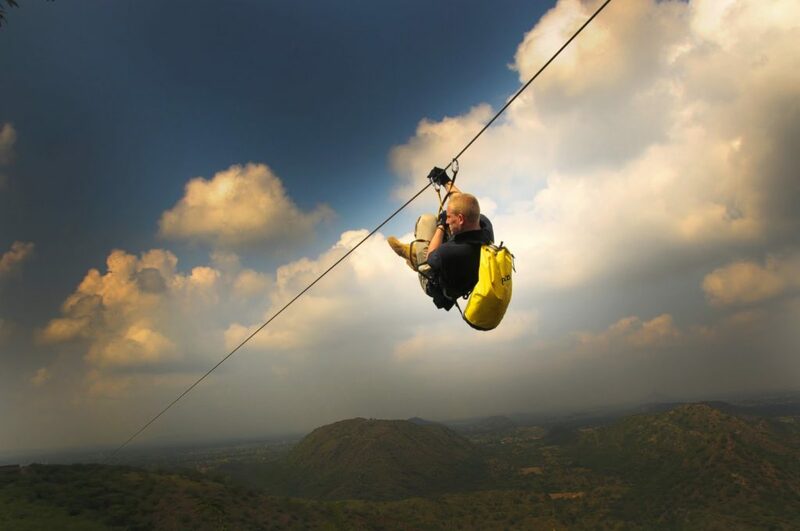 You can see yourself flying and people people looks tiny its as good as bird flying. 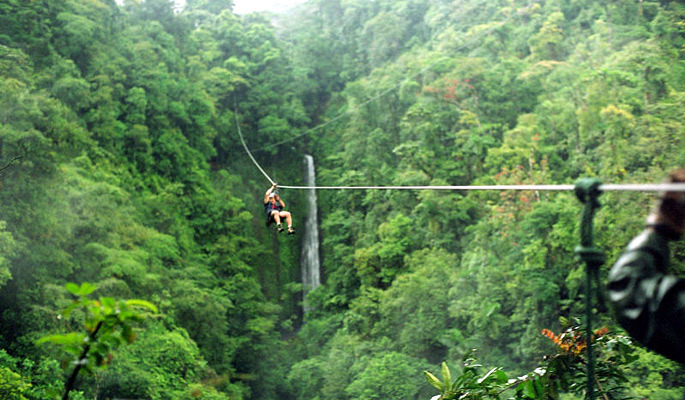 Zipline is often called as flying fox as well just a small difference between both of them on distance wise. One person will go at a time. 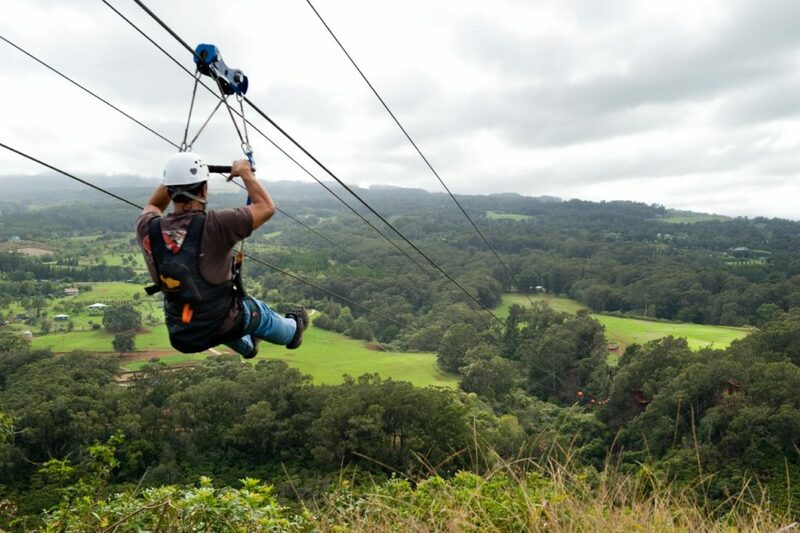 The first person to be harnessed by the Instructor.